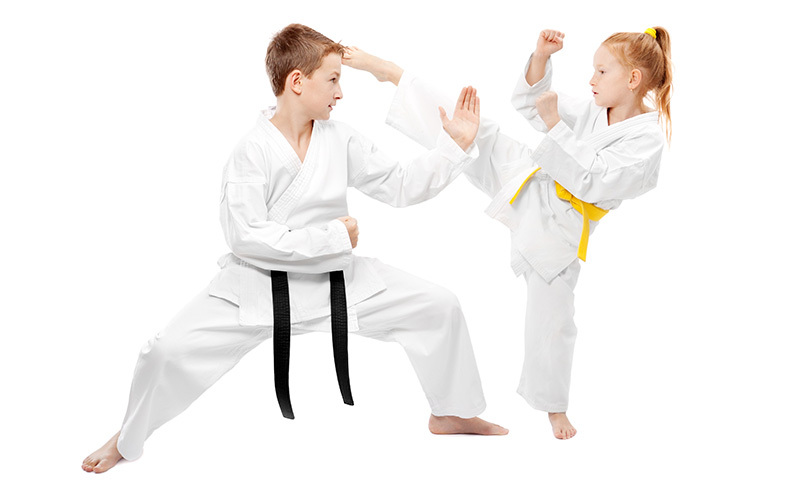 Canada’s Best Karate has programs for children, teens, men and women. 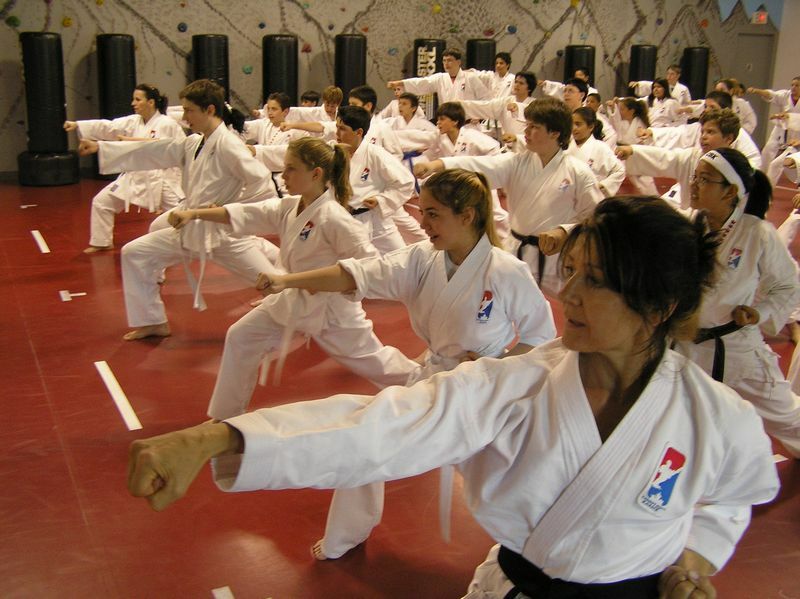 Canada’s Best Karate Learning Centres are the finest you will find. We are dedicated to making your Martial Arts experience enjoyable and satisfying. Our instructors are the best. They have studied and trained for years to qualify as part of the Canada’s Best Karate Team, and their primary goal is to assist you in being the best you can be. 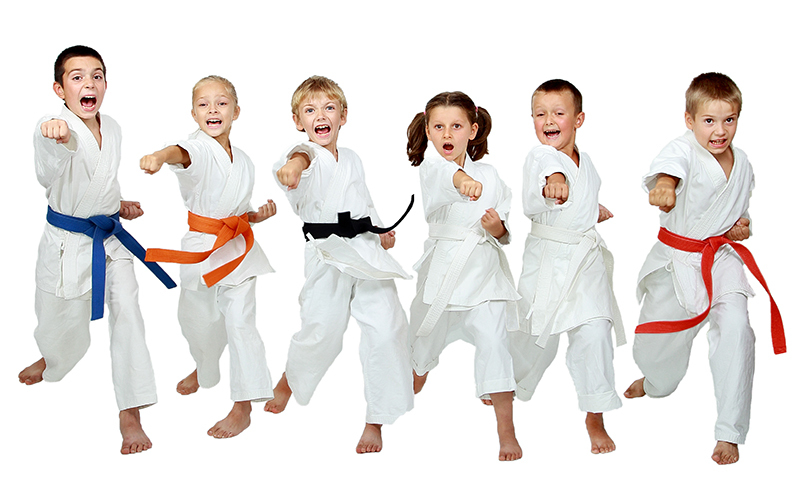 Although we honour Martial Arts traditions that go back centuries, we are dynamic and are constantly seeking new and innovative ways to enthuse and excite our students. Get Started with our Beginner Introductory Specials! Classes for ALL ages starting now! Limited time offers and discounts on all of our Beginner Programs. 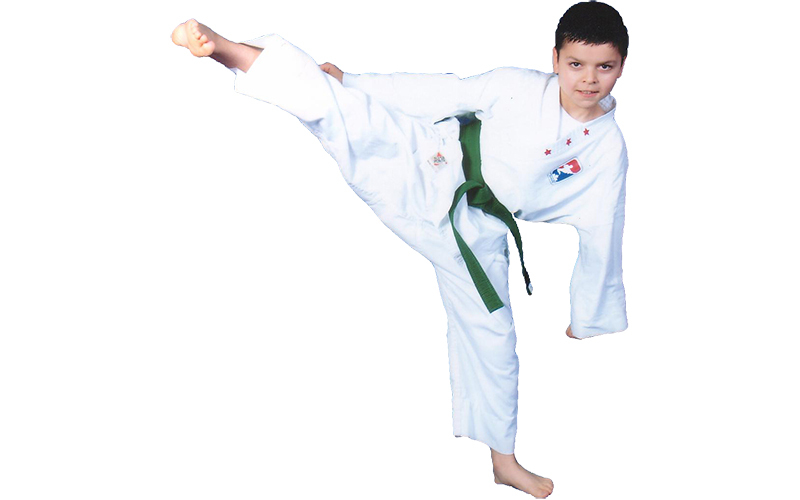 You can read these testimonials from our students and their parents to see the “real life” results that students at Canada’s Best Karate are getting. Canada’ s Best Karate student credits her karate training with helping her to treat osteoporosis and raise her self confidence; interviewed for CityTV. Canada’s Best Karate students were featured on Global TV News Hour, demonstrating how they are learning both physical and non-physical ways to deal with bullying. Sensei Scott Bullard was featured on an episode of Rogers TV Community Connection teaching a Bullies2Buddies bully prevention seminar.